Santa Croce Church, House of Michelangelo Buonarroti and Accademia Gallery. 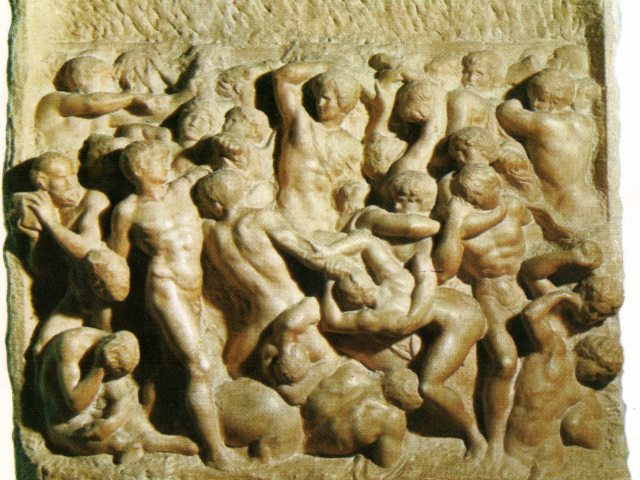 Tour presentation: this tour inludes the visit to the Church of Santa Croce, to the house of Michelangelo Buonarroti and to the Accademia Gallery. 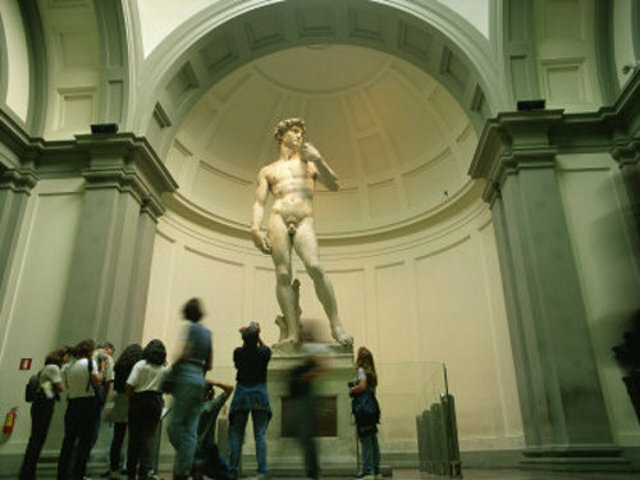 One of the most important museum in Florence where you can find the famous David by Michelangelo. 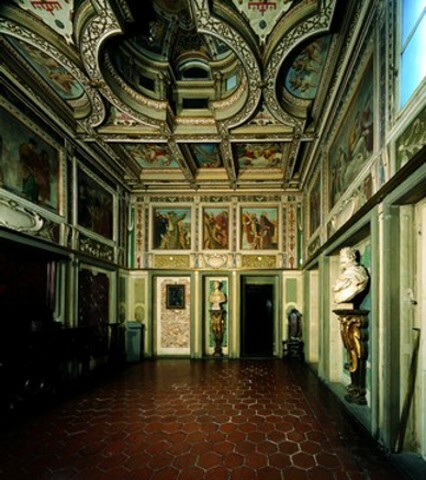 At the end we will see the Accademia Gallery.